If you're not using legally-binding contracts in your irrigation business it's probably a good idea you start to. They're one of the irrigation business essentials. 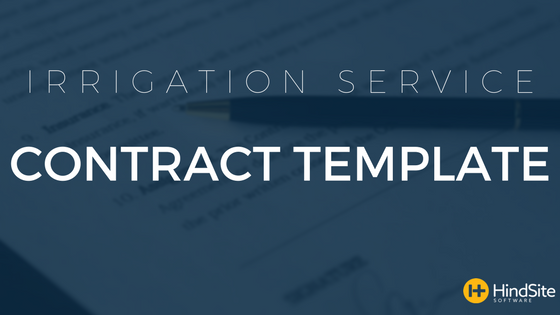 Not only can contracts provide legal backing in case of potential discrepancies down the road but they can also provide a foundation of information for your day-to-day operations. If you need help getting started check out: How to Write an Irrigation Service Contract, for everything that you should consider including when creating your contracts.